You can set your lights in groups. So if you set your lights above the dining table in a different group as the lights near the sofa, you can dim the lights in one group and switch the other group to blue. 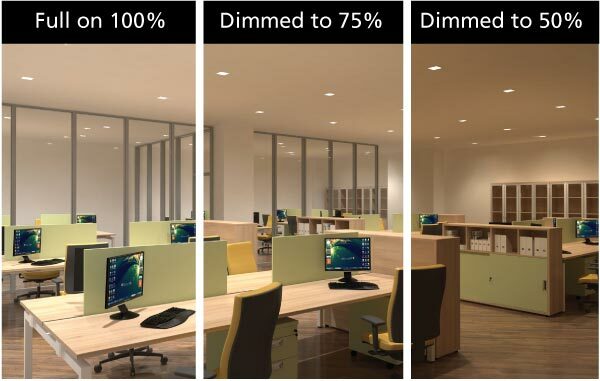 MiLight are all LED based lights and will last 50.000 hours. 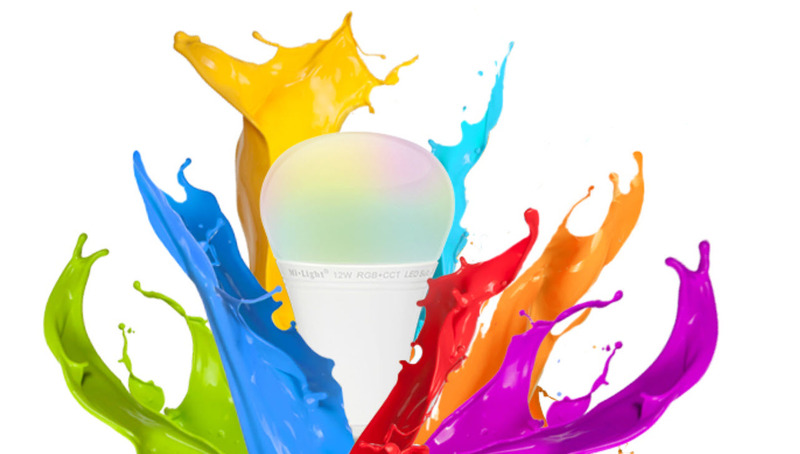 MiLight Smart lights can only be controlled by a remote control. 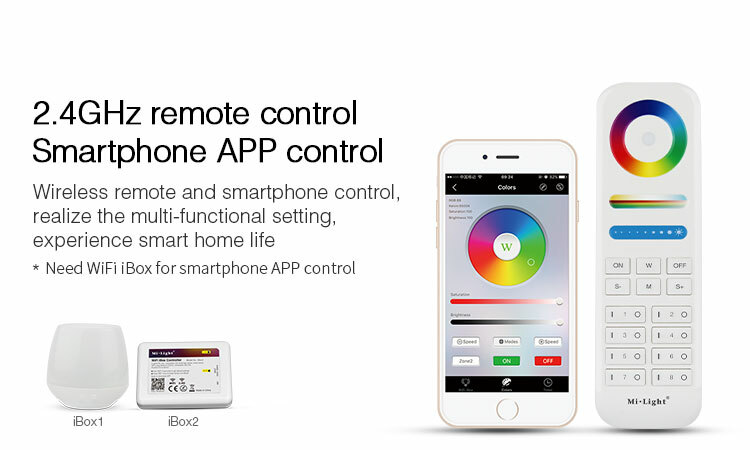 You can choose between a handheld remote control, a panel control for on the wall or with your own smartphone (in that case you need to buy the iBox1 or iBox2 and download the free app). All below features (and more) are controlled by the remote control you choose. 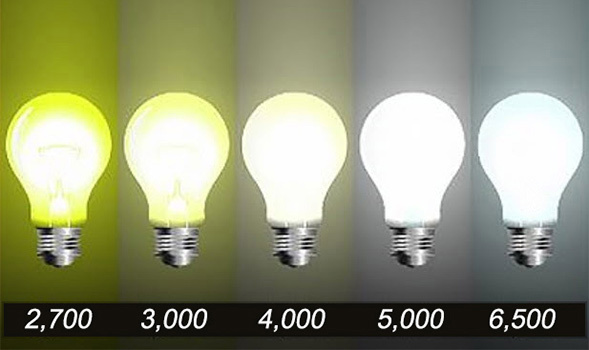 There are 9 different modes where the lights keep changing and you can even change the speed of the changes. MiLight come in different bases, whether you need an E27 base or a GU10. Just look in our webshop. 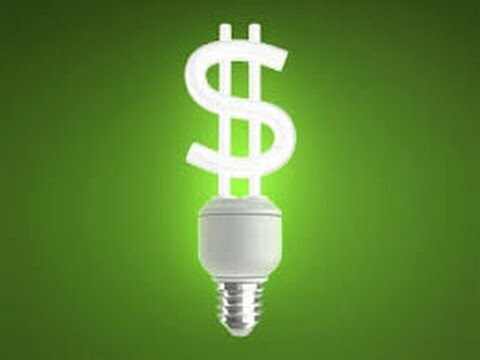 You can even turn LED strips into MiLight technology! 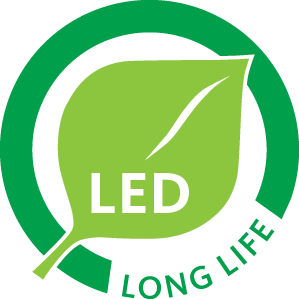 MiLight are LED low Watt based lights and will therefore be more energy saving than older higher Watt based lights.